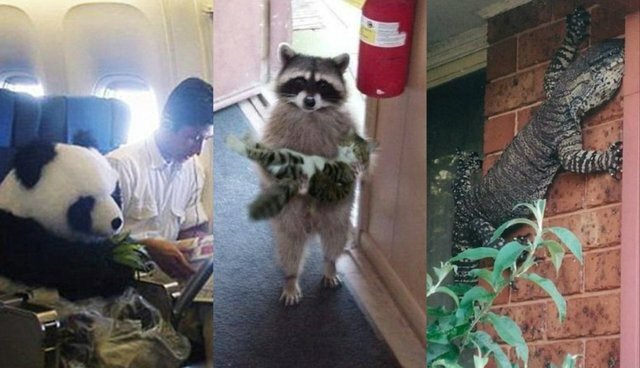 Can You Guess Which Of These Viral Photos Are Fake? 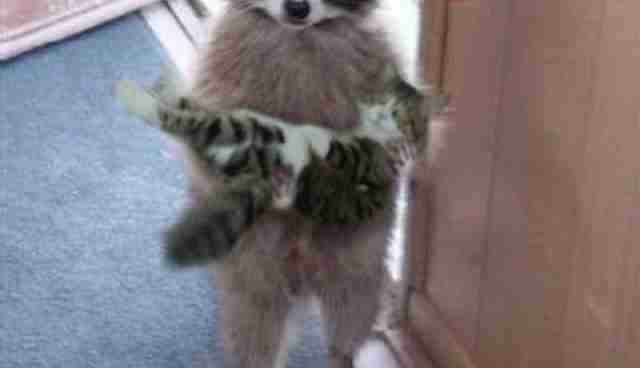 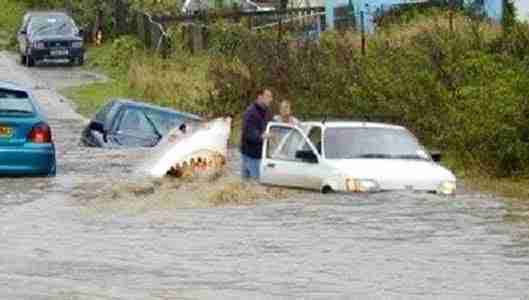 There are hundreds of viral hoax images out there, and lucky for us, A LOT feature animals. 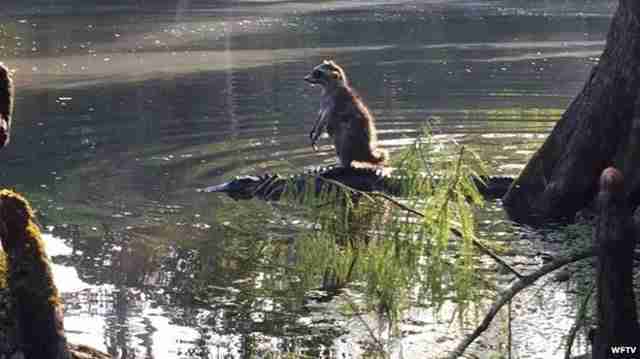 ... and another raccoon on an alligator. 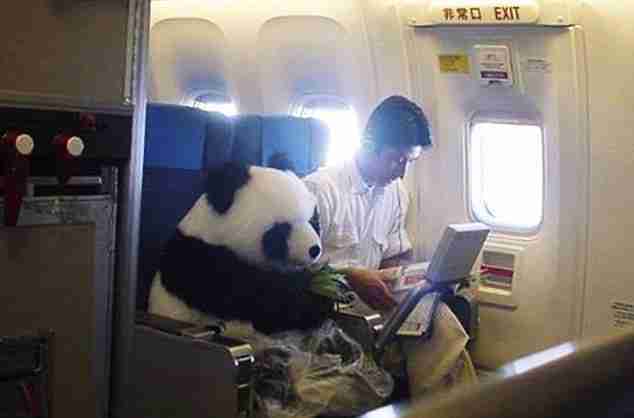 ... and a panda flying too. 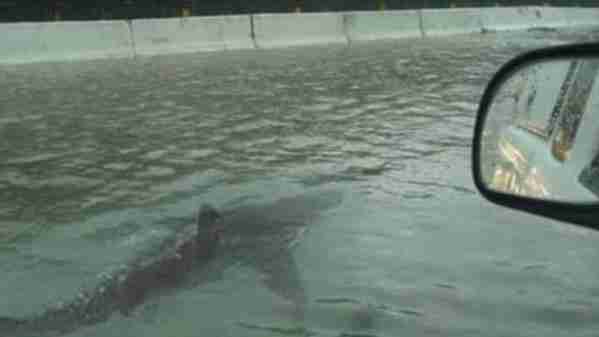 ... and this one swam by a car. 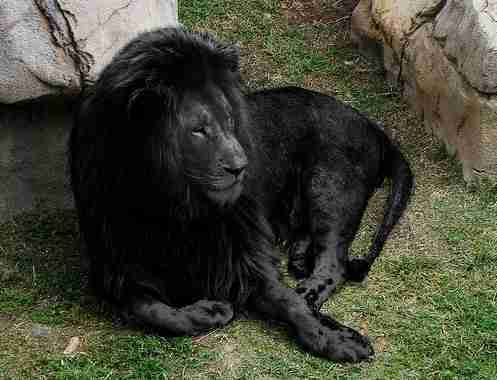 ... and a black lion. 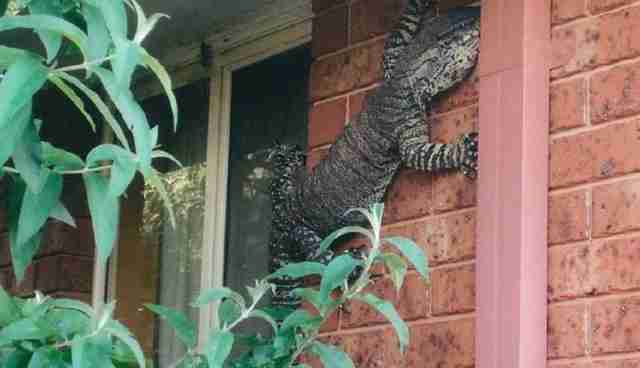 ... and one spider also hung on tight.